You can quickly and easily apply to become an ALT with Interac online. Just click the “Apply Now” button and it will direct you to our online application system. The first step is to complete the registration form with personal details. Make sure you complete each field correctly. Once complete, click on “save and submit.” Your initial details are now registered in our system. A new page will automatically reload with more fields to complete. At the same time, you will receive an email from us that contains your username and password. This email is important for future reference. Although we recommend that you complete the entire application form at once, you can choose to save the information entered so far and return later to complete the rest. This is ideal if you do not have all of your education or previous employment details on hand. Interac accepts applications from outside Japan all year round. However, in general, Interac annually recruits from outside Japan during two seasons: spring and fall. These seasons coincide with the Japanese school year, which begins in April, and the end of the extended summer vacation which ends in late-August. Spring is by far the larger of the two recruiting seasons. Applications for this recruiting season are generally accepted from people residing outside of Japan between June and December of each year. The fall intake is the smaller of the two recruiting seasons. Applications for this recruiting season are generally accepted from people residing outside of Japan between January and May of each year. There are two tracks for Interac ALTs when it comes to placement and arrival in Japan: regular track and alternate track. You will likely know and be confirmed into your placement at least one month before your scheduled arrival in Japan. 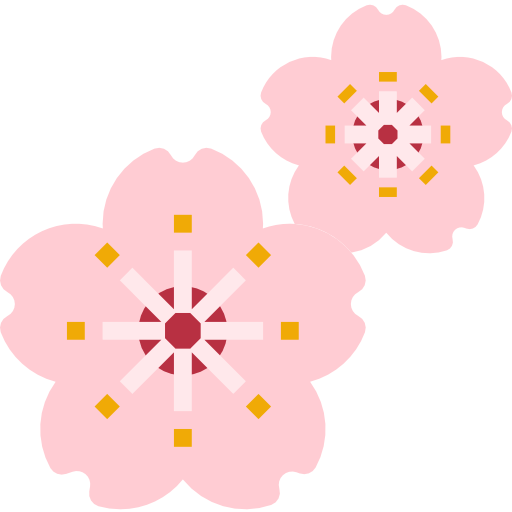 Once you complete an initial orientation and training when you arrive in Japan, ALTs on the regular track will move to their placement and begin their teaching assignments. You will likely not know nor be confirmed into your placement prior to arriving. There may be some time between completing the initial orientation and training upon arrival in Japan and your placement being notified and confirmed. In the interim, you will stay in temporary accommodations on full salary and may be requested to complete short teaching assignments and/or office tasks until the final placement is notified and confirmed. As a general indicator, new Interac ALTs who have not been notified and confirmed into a placement by one month before the tentative arrival will be offered the opportunity to come to Japan on the alternate track. If you accept this offer, you agree to accept any placement we will eventually offer. Every year it is routine to ask a certain percentage of new Interac ALTs to come to Japan on the alternate track, as some of our positions open up late in the process. Our recruiting process is comprehensive and has been developed and improved over a number of years. The recruitment process begins when you submit your online application. Once received, it is routed to and eventually reviewed by the recruiter who takes care of your area, or to Interac’s Head Office in Tokyo. If you are successful, a recruiter will contact you regarding the next step. If you do not pass this stage, you will be notified by email. During peak seasons, due to the volume of applications, it may take us some weeks to completely assess your application. Your patience and cooperation would be appreciated. If you pass the resume screening, the next step is a short phone interview. A recruiter may email you to determine the best time to talk or they may call you directly. Please respond to any voicemail or follow-up emails promptly. If, after a number of attempts, we have difficulty contacting you or our messages are not responded to, we will abandon your application. If you do not pass the phone interview, you will be notified by email. If you pass the phone interview, we may invite you to participate in a seminar and/or interview. In the United States, Canada, Jamaica, the United Kingdom, and the Republic of Ireland this usually involves attending an event in a major town, where we will have a small presentation followed by a grammar test, one-to-one interview, and a recorded demonstration lesson. All details on the seminar and/or interview, including what you need to prepare, will be sent to you in advance. If you live outside of the countries listed above, we complete all of the recruiting process online. It is likely that you will be invited to interview by Skype. If you are successful at the seminar or interview, a package containing all of your documents will be prepared by your recruiter and submitted to Interac’s Global Resource Management Division at the Tokyo Head Office. Prior to the seminar or interview, your recruiter will provide you with a list of documents you must submit. The document package cannot be sent by your recruiter until all of your documents have been gathered. Failure to gather and submit your documents by the deadline will mean a delay in the processing of your application. 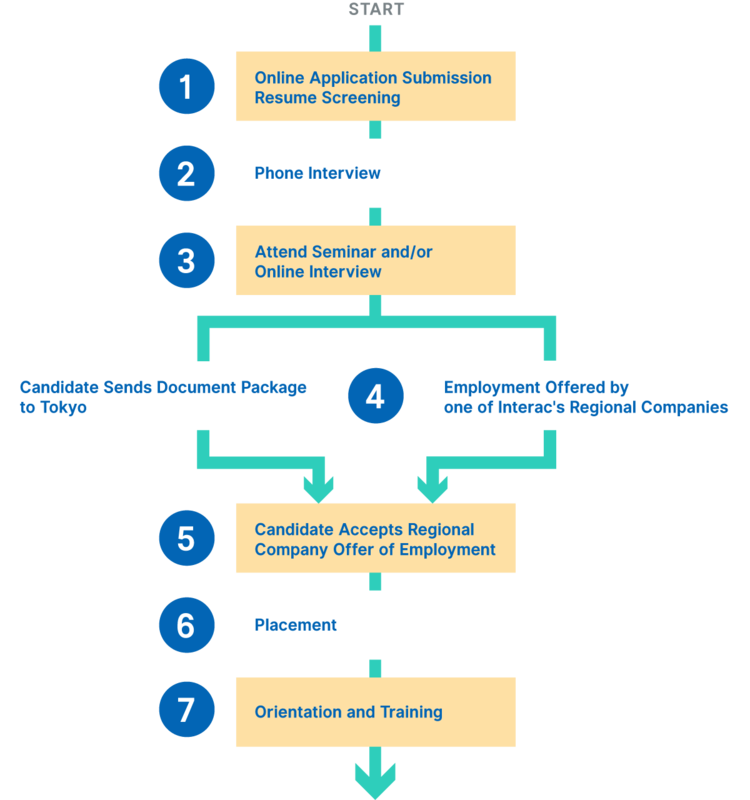 The Tokyo Head Office will assess your application, documentation, and recorded demonstration and decide whether to give a written offer of employment. This offer will provide specific details on your employment in Japan and be the first step in providing certainty and a timeline for arrival. If you are successful, you will get a written offer of employment from the Tokyo Head Office, upon which you will decide to accept the opportunity or not. Depending on the time of year, there may be a large amount of time between the seminar and/or interview and the written offer being given. Your patience and cooperation would be appreciated. If you accept the written offer of employment, you will move into the placement phase. For many new ALTs, this is the longest phase of the recruiting process, beginning up to four months before you arrive in Japan. Two main things happen in this phase. First, this is where we submit the documentation to apply for your Certificate of Eligibility, which is the first step to securing your visa. 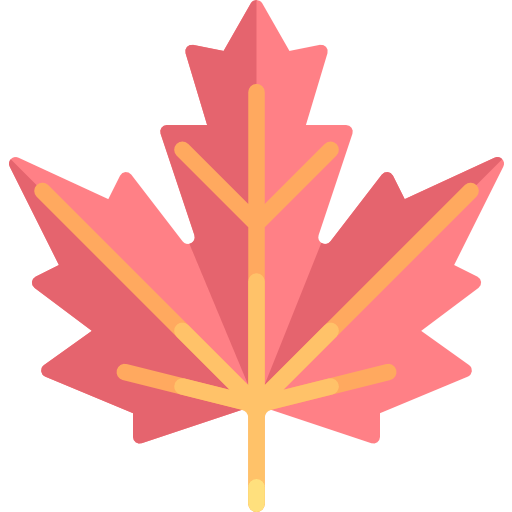 The visa process could take up to eight weeks starting from the submission of the application and will be taken care of by Interac’s Global Resource Management Division. In the second placement phase, we discuss the specific positions with you, place you on either the regular or alternate track, and provide details on your arrival in Japan. If you are recruited from outside Japan, the initial orientation and training is likely to be held near the airport you arrive at or close to your branch immediately following your arrival in Japan. Most new Interac ALTs arriving on the regular track will attend initial orientation and training events in March for spring starts, and August for fall starts. If you are arriving on the alternate track, there is a strong possibility you will be invited to arrive for a flagship initial orientation and training event as well. In a number of cases, on the alternate track, you may be invited to arrive in-between the flagship events. If this is the case, it is likely your initial orientation and training will be on a smaller scale.